Your Wedding Day Is About You! 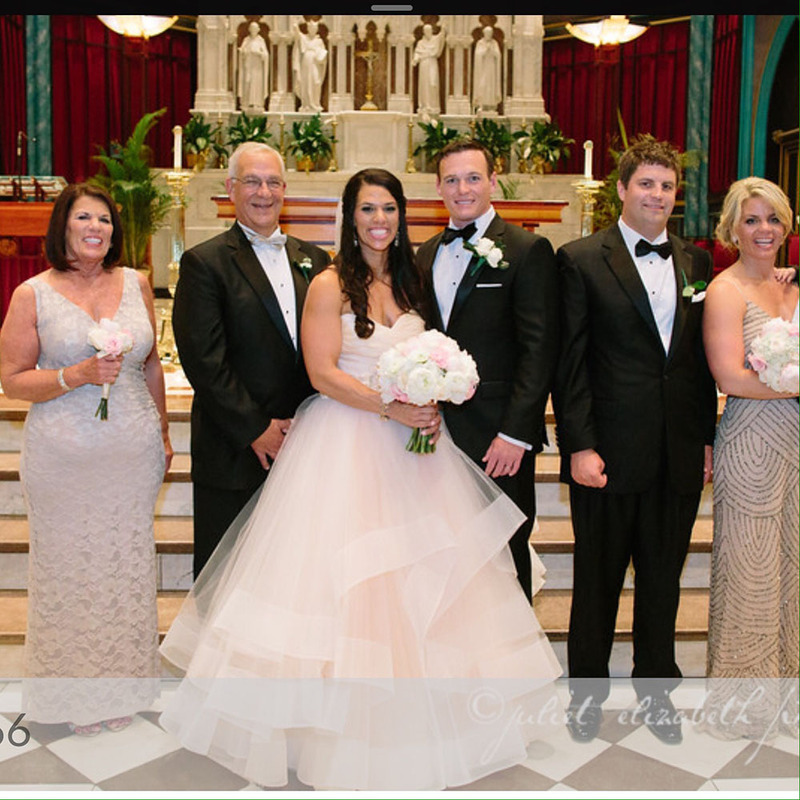 Traditional or elaborate, our creative and talented staff will make sure that your day is as special as you have always dreamed. 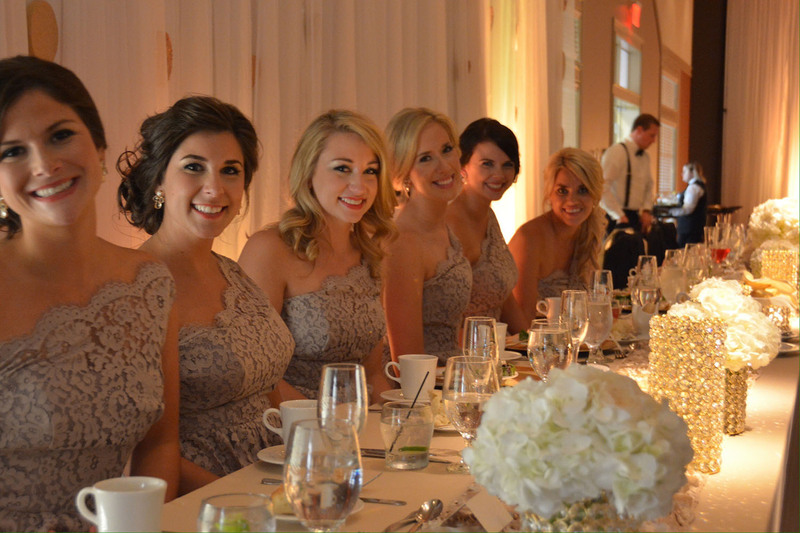 At Blossoms Florist, your wedding day is of most important to us, as it is to you and your wedding party. Our emphasis is to ensure your floral vision is unforgettable to you and your guest! Blossoms Florist offers full-service floral consultation, create unique or traditional bouquets, centerpieces, corsages, boutonnieres, alter flowers, aisle/pew decorations, floral cake decorations, Mary flowers, and elegant accent arrangements to bring your vision to reality. 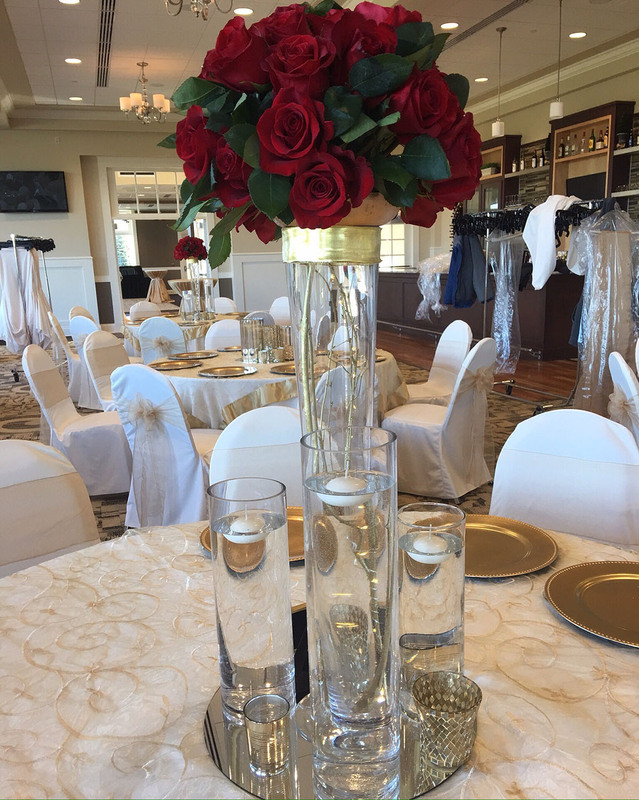 We work closely to ensure your flowers complement your exceptional day. 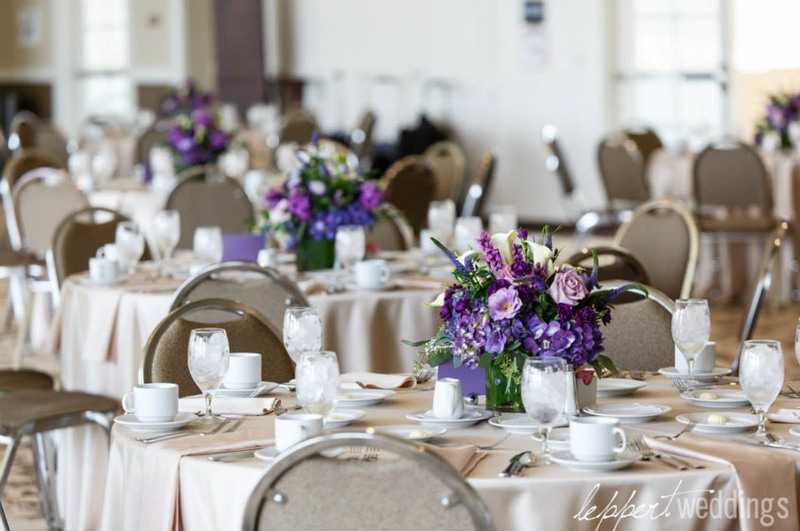 In addition, we can recommend exceptional service providers for venues, caterers, linens, lighting, tents and much more to help create the overall ambiance you envision for your event. 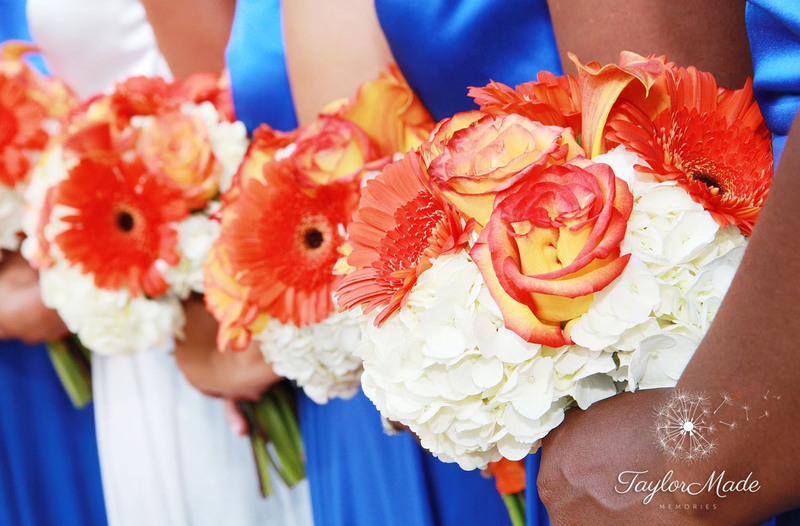 Blossoms Florist offers a full-service floral consultation for your special day. 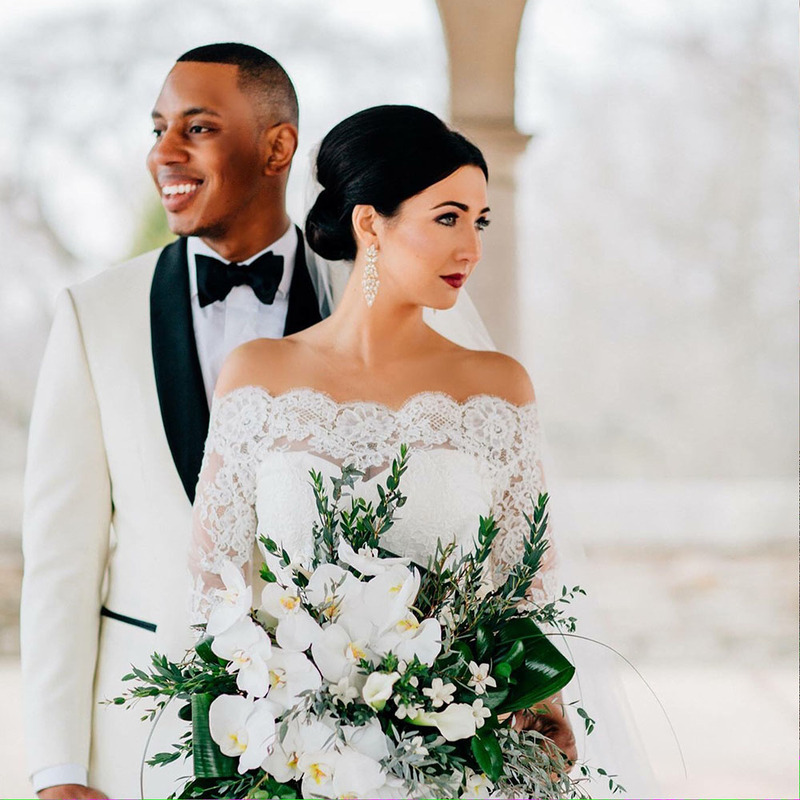 We meet with the bride and other members of the party to discuss the wedding details such as the budget, color scheme, overall theme and any other floral requests. We’re happy to provide suggestions on Venues, Cake Designers, Caterers, Linens, Lighting Designers, Photographers, Videographers, and much more. We also are very happy to collaborate with YOUR Wedding Planner, Venues, Lighting Specialist, Caterer, and Cake Specialist to ensure the wedding day goes as planned. We want to be one last thing you worry about on your wedding day. We work with your venue to provide on-time delivery, set everything up how you planned it, and come back to pick everything up. Are you ready to take the next step with Blossoms Florist? We can't wait to help make it picture perfect! Click to download the wedding forms needed to get started.